Recently, I watched the last episode of this drama and I must admit that the end positively surprised me. 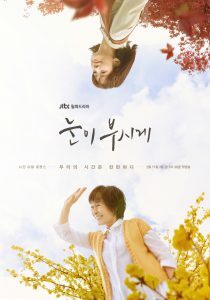 I admit that this drama is not one of the best, but I’m surprised how much I enjoyed it. I am sure that this is mainly due to the actors. The main actresses gave an amazing show of acting abilities. Thanks to their charisma and hilarious situations (especially in the first episodes) I forgot about the rather naive plot and some boring moments. I watched this drama for Lee Yu-Ri, who has never let me down. I started to watch this drama without special expectations, but it turned out to be very interesting. I wondered what the end of this extraordinary story would be, and I must admit that I didn’t expect such a finale. This is one of those drama that deals with important life and social problems. In this case, it was old age. I don’t recall watching a production that treated this subject (quite uncomfortable for society) in such a unique way. It is a very touching drama that forces us to reflect deeper. I know that many people will not understand me, but I just don’t like Lee Jong-seok. I didn’t plan to watch this drama, but somehow it turned out that I finally started it. I was positively surprised. The whole drama has such a great cozy atmosphere. Interior colors, fashion and music have created this. 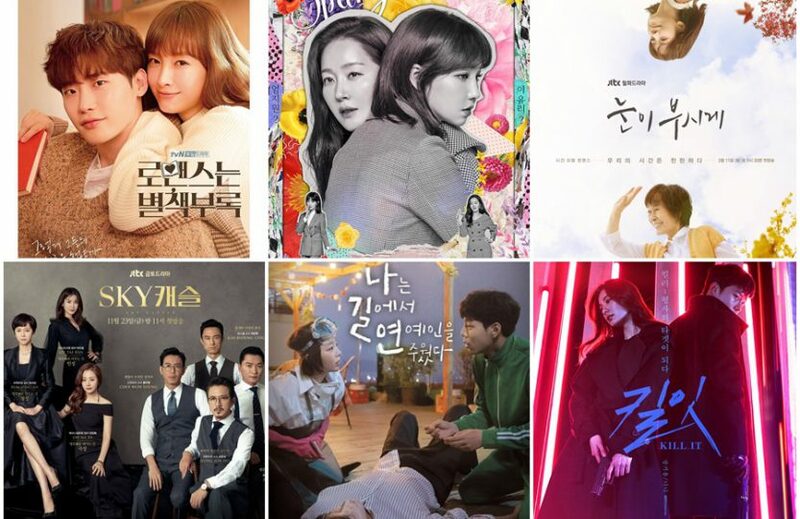 I am surprised by the title of this drama, because there is very little romance in it. I liked that the story focused mainly around the hard work of the main character. She has to find herself again and start a new job that gives her joy. It was nice to watch. My first thought after seeing this title was some romantic story about finding happiness. What was my surprise after the first two episodes. It turned out that the literal title is “I killed a celebrity on the street”. 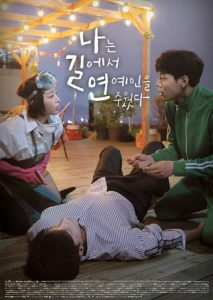 Drama turned out to be a light comedy with a mystery in the background. The combination of a spoiled celebrity, a desperate girl and an original neighbor turned out to be extremely funny. 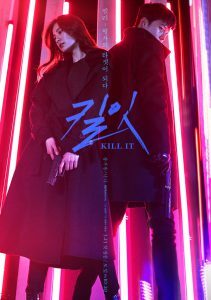 If you want to have a 10-episode drama with Sung Hoon, I recommend this title. I waited, waited and waited. I’ve been following Chang Ki-Yong’s career since he appeared in the “Go Back Couple” drama. This new role will seem perfect for him. The first few episodes have drawn me in so much, that I will definitely watch this drama until the end. As for me, there is not enough action for such a story, but it doesn’t bother me so much. I love the main character. He doesn’t speak much, but one of his magnetic looks is like a thousand words. I still haven’t finished this drama. I’m taking a break from it once in a while, because it’s a bit depressing for me. When I think in what hypocritical times we live, I have enough. 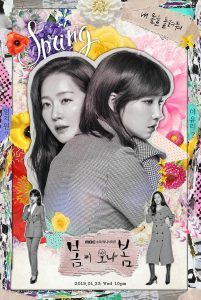 I am looking for some light comedy then, to restore my faith in people, and after charging the battery I return to watch Sky Castle. 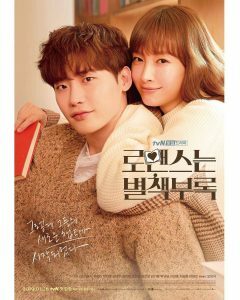 I abandoned this drama in spite of many good reviews. Something bothered me in the main character. I was not interested if any romance between her and the lawyer would develop.